This gentle, expansive meditation explores breath awareness. Using meditation breathing exercises to help you relax and de-stress. This guided meditation focuses on giving yourself kindness and compassion. 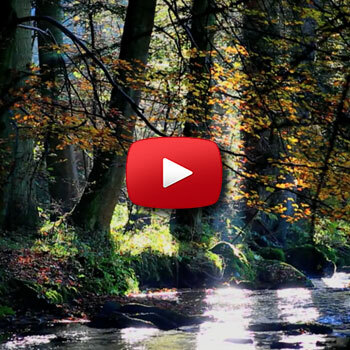 Here is our fifth video which explores ‘just being’ in the Present Moment. Here is the third video of a series in which we look at ‘Releasing’. Here is the second video of a series in which we look at ‘Softening and Resting’.